Daniel Charlebois is a Postdoctoral Associate at the Laufer Center for Physical and Quantitative Biology at Stony Brook University. He completed his formal education in Canada in physics (PhD 2013, MSc 2010, BSc 2008) and biology (BSc 2008), and was awarded a prestigious Natural Sciences and Engineering Research Council of Canada Postdoctoral Fellowship to work with Prof. Gábor Balázsi at Stony Brook University. Daniel’s research combines mathematical models based in fundamental physics with the tools of synthetic biology to study evolution and drug resistance. 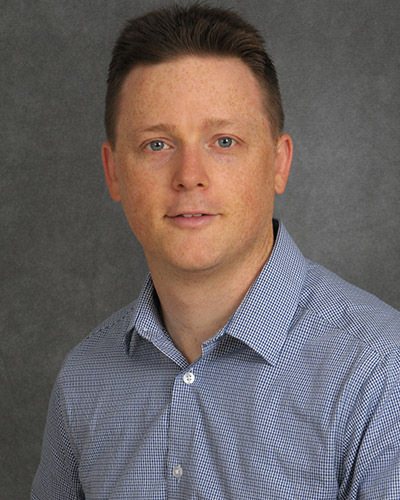 He has published research articles and discussion pieces in several leading journals including: Physical Review Letters, Bioinformatics, Nature, and Molecular Systems Biology, and coauthored a chapter on gene expression and regulatory dynamics in the textbook Information Processing and Biological Systems. Daniel’s research has revealed how non-genetic cell-to- cell variability enhances the development of drug resistance. This research at the interface of physics and biology is leading to fundamental advances in our understanding of the growing problem of drug resistance, and ultimately aims to develop new lines of treatments for patients with drug resistant infections and cancers.